Category A refers to an infectious substance that is transported in a form that is capable of causing permanent disability, life-threatening or fatal disease to humans or animals when exposure to it occurs. There is a published list of those pathogens and cultures considered to be Category A. Click here to review list. 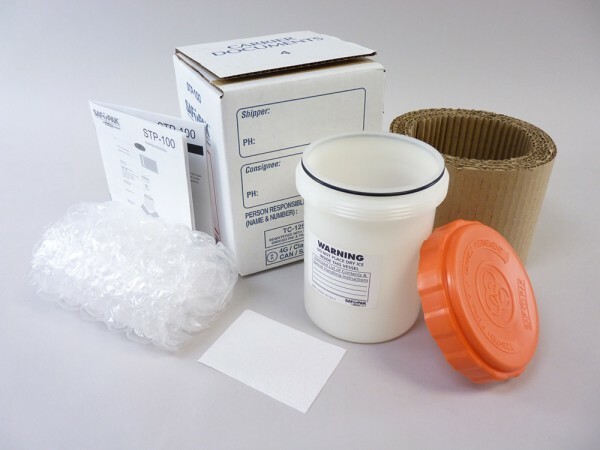 Category A requires infectious substance packaging and testing in accordance with IATA Packing Instruction 602.